The BigBalance Husky 3M enables you to make shake-free films with smartphones and GoPro devices. 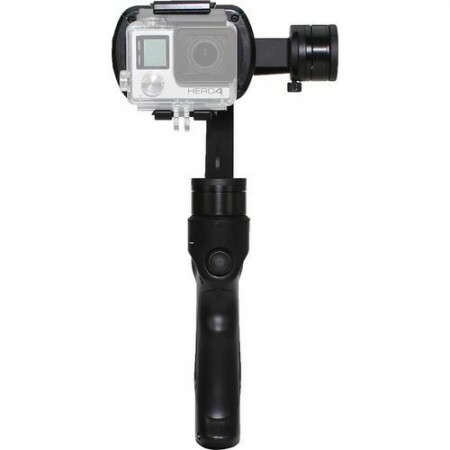 The three brushless motors stabilise your recording device automatically. Hand-shake and shake caused by walking are automatically cancelled out. 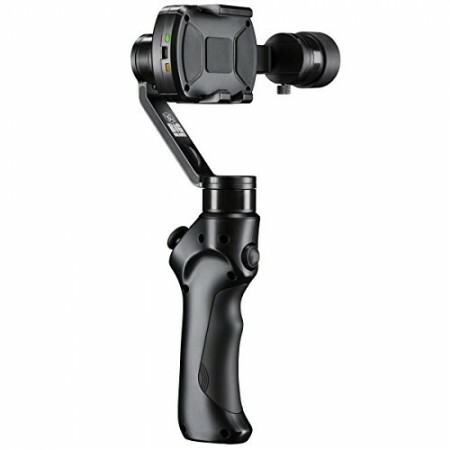 The flexible, 360 degree rotating handle enables you to record from different camera positions. Tracking shots close to the ground or recordings from a bird's eye perspective can be taken with ease. You can operate your Husky as you wish thanks to the three different modes. In mode 1, the Husky follows your movements horizontally and cushions them gently. In mode 2 the Husky also follows your movements vertically. In mode 3, all movements are balanced out. These 3 modes enable you to be perfectly prepared in a wide range of recording situations. Simply press the multi-function joystick to switch between modes. 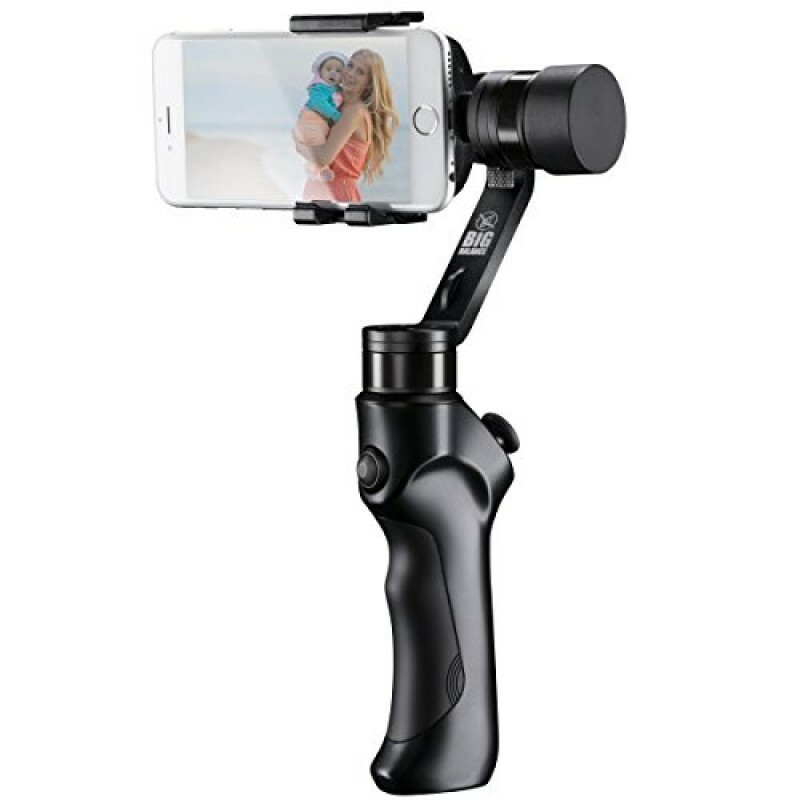 The lockable and height-adjustable mounting ensures that your smartphone or GoPro device is securely attached. The GoPro device can also be attached to the Husky with a protection cover. To do this, the block must be first released. Then, the recording device is placed between the clamps and the blocking system is closed once more. A rubber coating prevents scratches and damage to your device. A thread on the underside of the hand grip means that you can attach the Husky 3M quite easily to a tripod, a fishpole or similar. 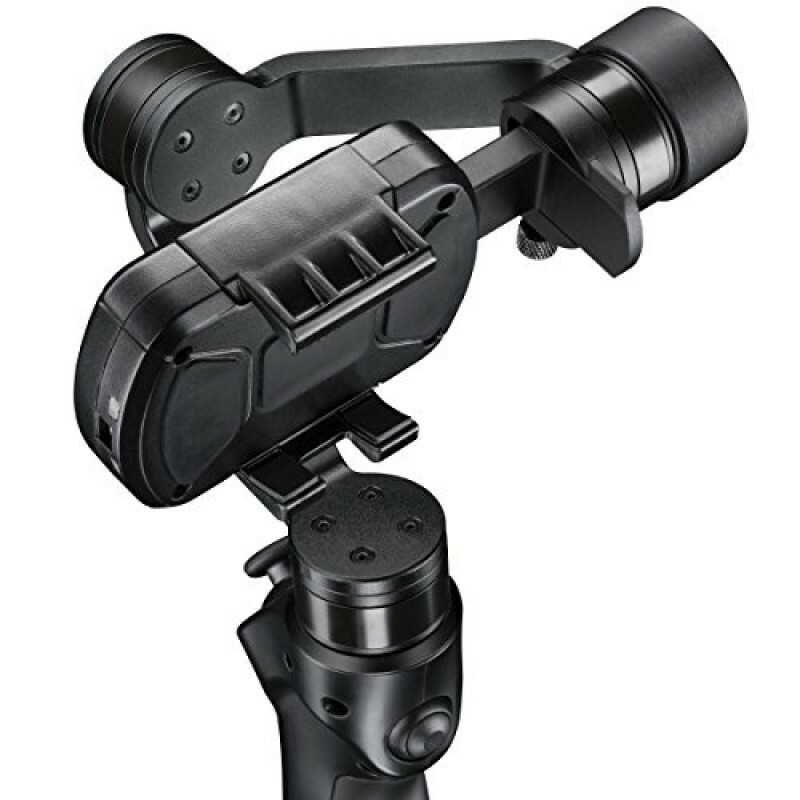 This means you can do shake-free tracking shots similar to those using a camera crane. In the set, you will also find a spigot from 1/4" to 3/8" for even more flexibility.